I started blogging back in 2014. Since then I’ve learned a lot that has helped me to grow my blog to what it is today. Reading tips and taking courses from other bloggers has been helpful, but the place I learned the most about how to improve my blog has been my site analytics. 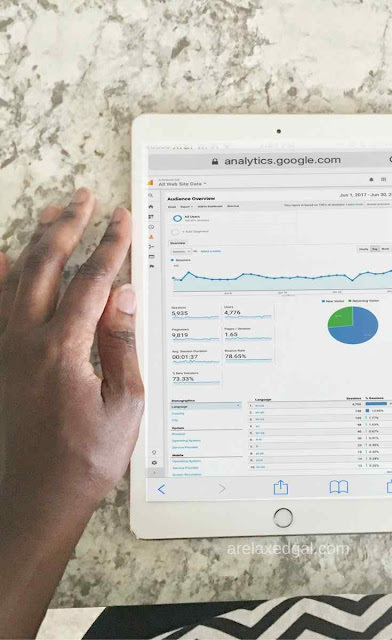 Analytics is the measuring, collecting, analyzing and reporting on data from your website or blog to help you understand current performance and usage so you can improve or optimize future performance and usage. Ask anyone who knows anything about analytics and they will tell you the best tool for capturing your site analytics is Google Analytics. This is a free tool offered by Google that is not only used by bloggers and small business, but also by large companies and brands. 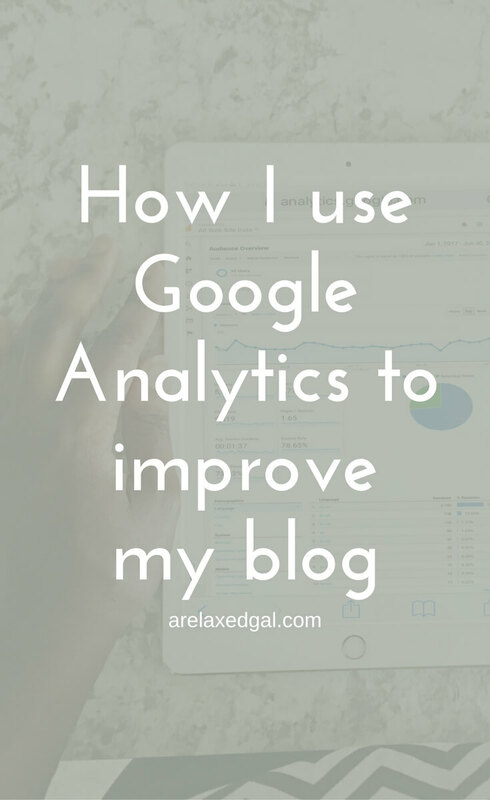 I’ve pretty much been using Google Analytics on my blog since day one. This has been helpful for me because I’ve learned a lot about my blog’s performance and audience. 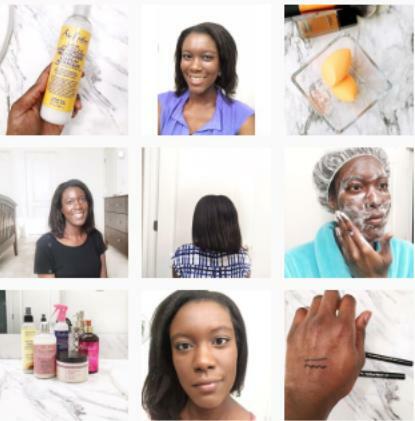 All of which has helped me to make changes or adjustments that ultimately have helped my blog improve and grow. Before I jump into the details let me break down what Google Analytics provides. Google Analytics has a lot of data, which can be helpful, but also overwhelming. Especially if it’s new to you. Ok. Here we go. Once you’ve set up Google Analytics and logged-in you’ll see there are four key sections where all of your analytics is housed. 1. Audience Overview: Here you’ll find you’ll find most of the information about who your audience is and their interests. 3. Behavior: See how your audience behaves once they’re on your blog and what content they are consuming. 4. Conversions: To use this section you have to set up goals in Google Analytics. Once you do, you can tell how your audience is converting against those goals. Within each section are several subsections. It can be a bit daunting when you first start poking around. So I’m going to share with you the key places I go to see how my blog is doing and what I can approve. How many from my audience are visiting my site by looking at Pageviews and Users. When my audience is coming to the site by breaking down Pageviews and Users by day and even by the hour. This is helpful for planning when to post and promote content. How long my audience is staying on my site by looking at Average Session Duration and whether it is increasing or decreasing over time. Additionally, I also look at the Bounce Rate. If my Average Session Duration is decreasing l look to see if there’s any correlation to my Bounce Rate and if so where the bounces are coming from. Who my audience is. By looking at this data I can tell if I’m hitting the right audience and gather more demographic information about them such as age and interests that can be used in my media kit. Acquisition: Here I can dig into the organic keywords driving people to my blog. If I see some keywords in the top 10 that don’t correspond to content I’ve already created I make a note of that as an idea for future content. Behavior: In this section, I look at which landing pages are the most popular with my audience in terms of high Pageviews and a low Bounce Rate. If I see a particular topic has been performing well I look to see if I can capitalize on that with future content by either creating related content or expanding it into a series. In the Acquisition section, there is data showing where my blog traffic is coming from. I can also see how engaged the traffic coming from those channels is. Are they bouncing or sticking around and reading multiple posts. By knowing this information I can focus on the channels that driving the most engaged traffic for me and spend less time and effort on the ones that aren’t. Another benefit is I can see if any of my high performing traffic drivers are now underperforming. If there are any I can develop strategies for those channels to try and improve performance. 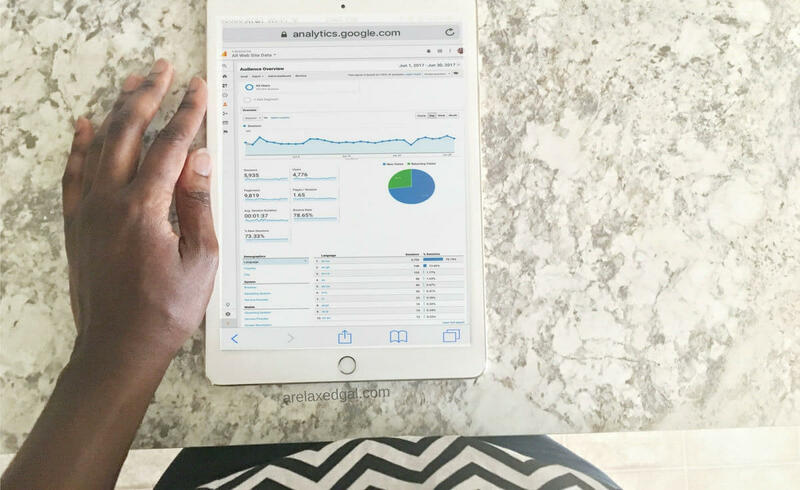 How do you use your Google Analytics?